Q: Where can Bubble Parties be performed? A: We come to YOU! 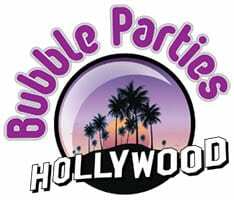 Bubble Parties can be performed at day care centers, child care facilities and residences in Hollywood California! 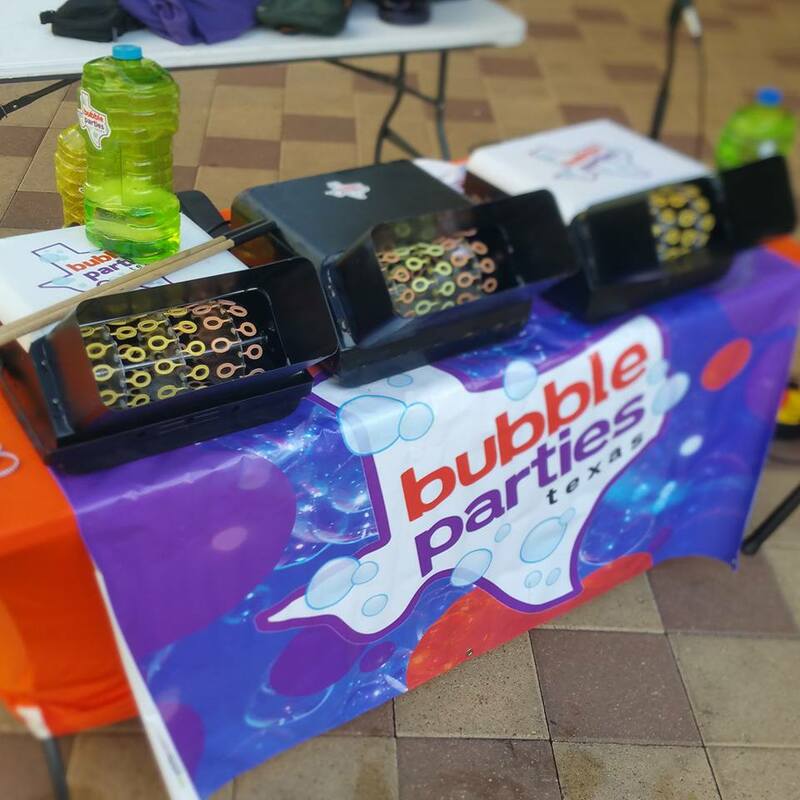 In most cases, Bubble Parties are performed outdoors where childrens can be in an open space to enjoy the music and bubbles and have plenty of room to run around. We are able to perform indoors provided that the space where the party will take place is an open, fully carpeted space. Call us at 323.542.0369 or toll free at 844.992.7352 for more information on our specific requirements for indoor performances. Q: What happens if I book an outdoor performance and the weather is inclement on the day of our scheduled event ? Do you schedule and hold "rain dates"? A: All decisions concerning inclement weather are made on the day and date of your scheduled performance. In the event of inclement weather, we would first explore the possibility of performing indoors, should you have a space that fits our requirements for indoor performances. Should an indoor performance not be an option, we will re-schedule our services for your event to a mutually agreeable day, date and time. Q: How much does it cost for a Bubble Party performance? A: All Bubble Party show rates are based on a one hour performance. Weekday rates start at $225.00 and Weekend rates (Sat & Sundays) are as low as $275.00. Additional Overtime is $100.00 per hour. Any travel outside of Houston City limit is additional. Q: Do you provide entertainment services for other age groups? or toll free at 844.992.7352 with the details of your upcoming event.